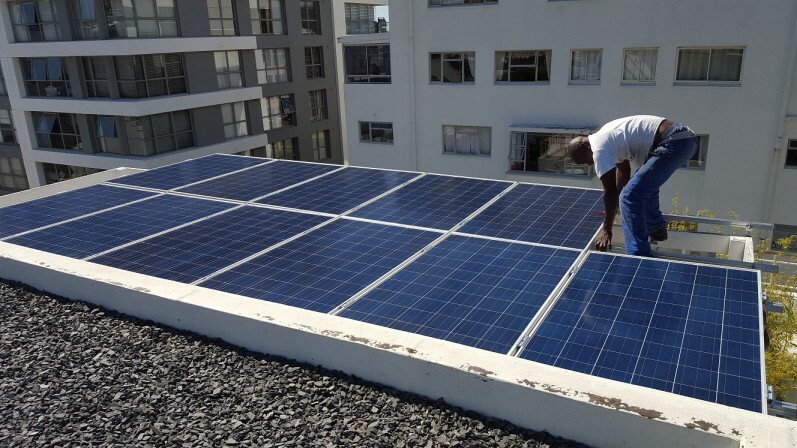 Whether you operate are a small, medium or large business, if you are planning for your business’ best financial future you would be crazy not to investigate and invest in solar power. Large roof spaces, high energy bills, and a business consumption load that perfectly matches solar- high daytime, low night time power usage. 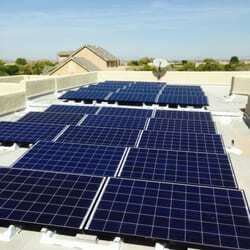 Photo-voltaic solar power is tailored perfectly for business. These factors combined with the economy of scale- low cost per watt for installed commercial solar PV means quick payback periods and huge long term savings. Further benefits include a government tax benefit enabling you to depreciate the full capital cost of the system in 1 year, despite a 30 year+ lifespan. This effectively works out to be an immediate discount of 28% on the purchased system.